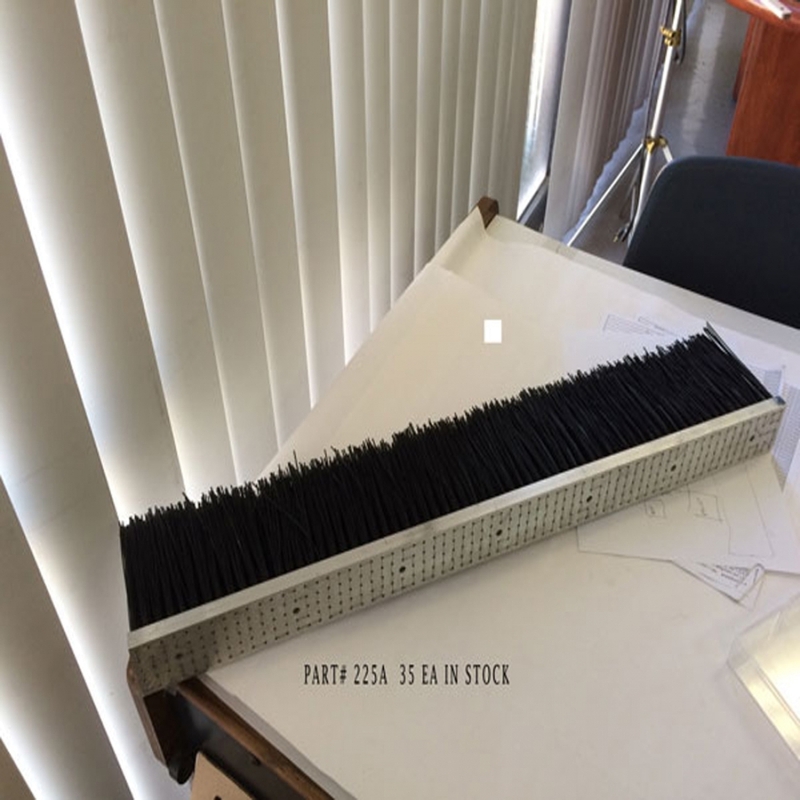 Large industrial brushes with hardwood handles, densely filled. The shorter ¼” trim length is stiffer, for tougher scrubbing ability. The metal filled brushes are very effective at cleaning and deburring metal parts, as well as removing residue, metal fillings, paint, and coatings.